Popular drama series Village headmaster creator ,Ambassador segun olusola is dead . He died thursday evening at about 6:30 pm after a brief illness. He was 78. 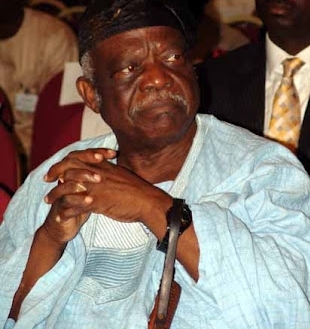 Olusola was a broadcaster,former Nigerian ambassador to ethiopia and founder of African Refugees Foundation. A rare gem gone. His works live after him. May his soul rest in perfect peace. What a pity,i devoured your works as if it were part of my curriculars.Adieu rare gem,u have made ur contributions.a.